We are very pleased to announce two new members of the fee earning staff. Katie Johnson joins us in the property department based at Totton. Katiehad previously been working as a specialist solicitor in the public sector and has made an immediate impact with her conscientious and professional approach and excellent communication skills in the marketing and digital area. 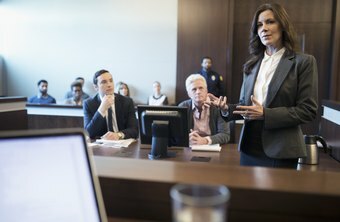 She has a specialty as a copyright lawyer, emphasizing on the infringement when someone else is using your idea, project, or material without your permission and more if it is for financial gain, she has defended many cases of infringement and now will join us with her many characteristics and experience. Jesamine Somerville has been working at the firm for some time as paralegal and we have been delighted she has accepted a Training Contract with us. Jes brings several years experience working in private practice including a medium sized City firm in London and a multi-office firm in Dorset. Jes is also based in Totton but works from both the Totton and Hythe offices.